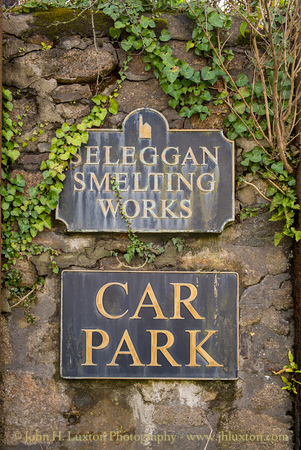 Seleggan Tin Smelting works was established in 1887 by the Cornish Tin Smelting Company and was served by a branch of the Redruth & Chasewater Railway which ran to the Buller Downs Yard. 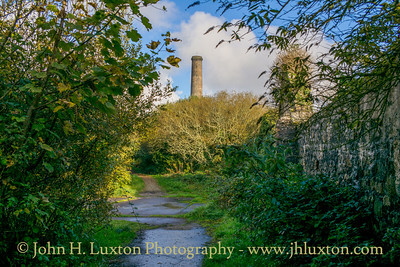 By 1900 it was the largest smelting works in Cornwall and extended by 4 new furnaces in 1912. This Cornish Tin Smelting Company mark was found in the loft of a house in suburban Liverpool by its owner when doing some renovations during the late 1990s. It was according to the person who found it packed with a bundle of old solder. They passed it on to me as they knew I was interested in the Cornish mining industry. 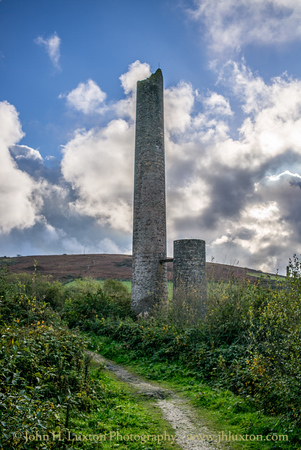 The Cornish Tin Smelting Company operated the Seleggan Smeting Works between 1887 and 1931. 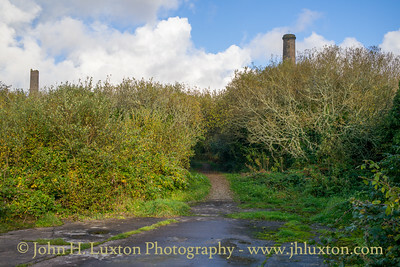 After 1923 it was the last smelting works to operate in Cornwall. Another view of the Seleggan stacks. 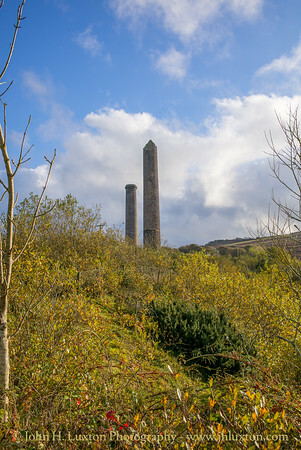 The three stacks of the Seleggan Smelting works are the most prominent remains of the smelting works. 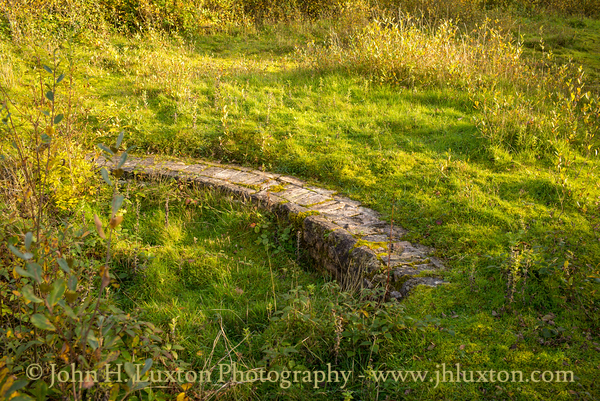 They have been conserved as part of the Mineral Tramways Project. 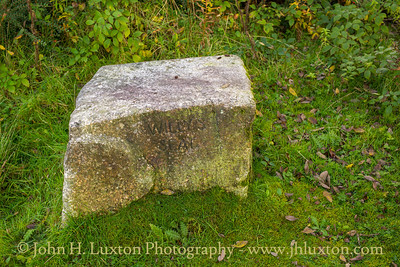 "Willy's Seat" - anyone know the origin of this? 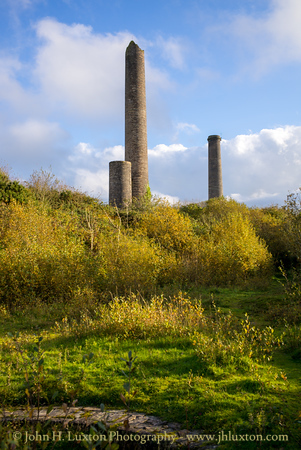 Another view of the twin stacks. 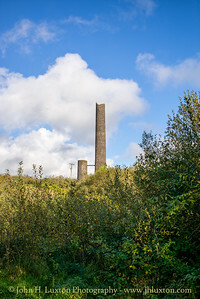 Much of the smelting works is heavily overgrown here some of the surviving floors can be seen with the stacks protruding through the tree growth. Walls of the Seleggan Smelting Works. 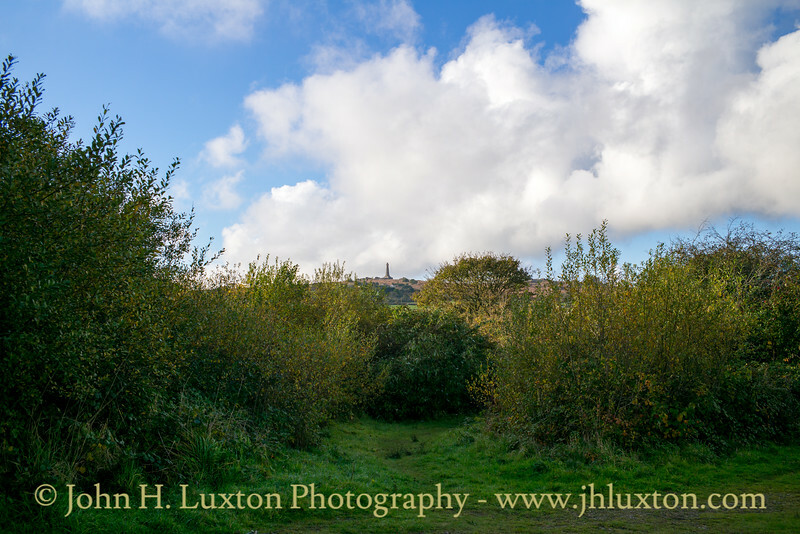 View from the Seleggan smelting works site to Carn Brae crowned by the Bassett Memorial. 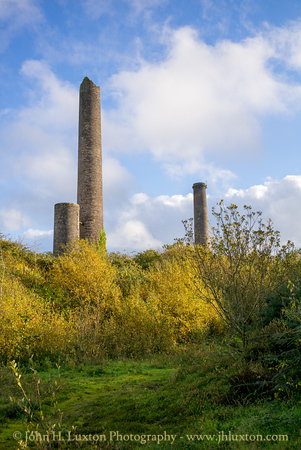 The most prominent remains of the Smelting works are these twin stacks. The somewhat worn iron heritage signs.